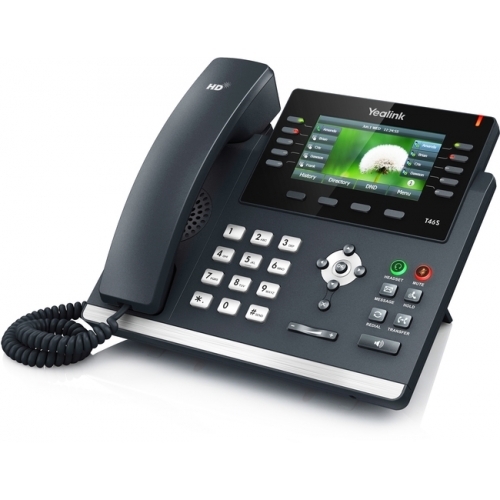 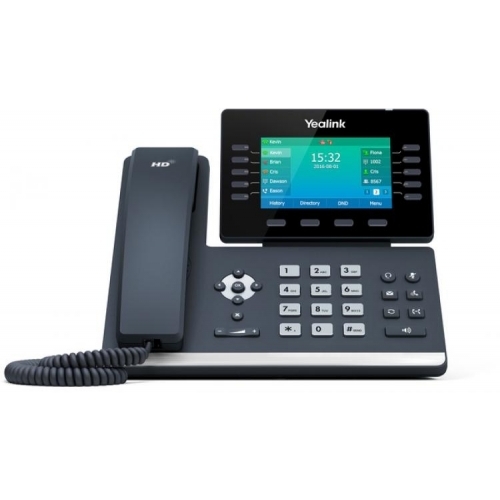 Our range of Yealink IP SIP handsets are designed to enhance your business communications system and allow for flexibility and consistency across the board. 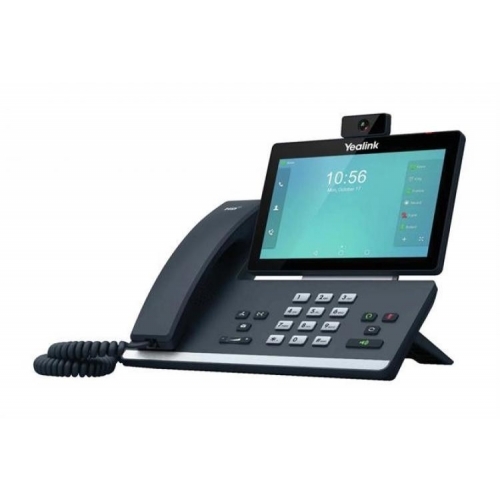 All of the products in our range are manufactured to the highest specifications and designed to deliver results to your business time and time again. 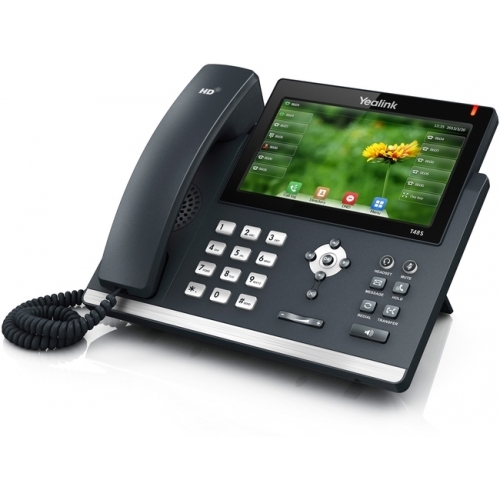 Yealink focus on an integrated multimedia approach to ensure that you get the best quality and services across an easily adaptable system. 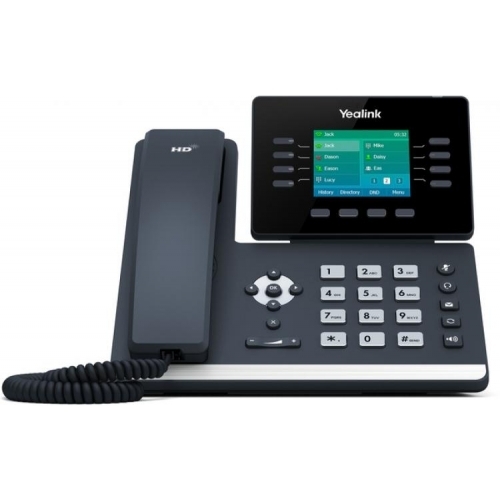 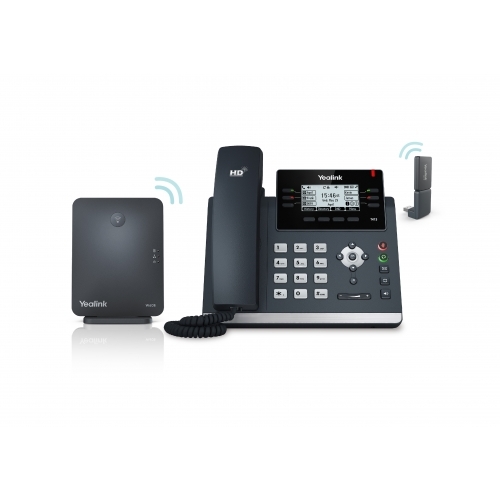 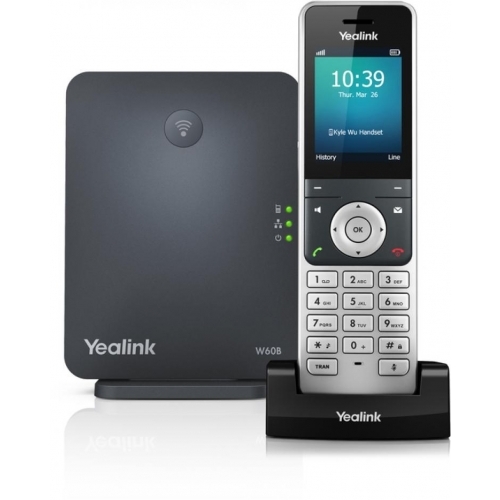 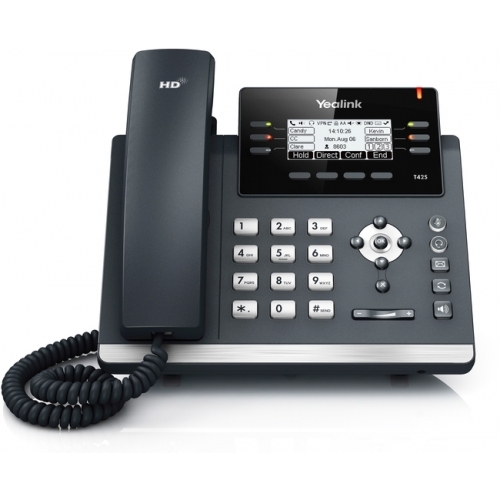 Our Yealink IP SIP handsets are incredibly feature rich and offer a range of features including support for multiple lines and VoIP accounts, noise reduction technology, caller ID, HD voice quality and much more. 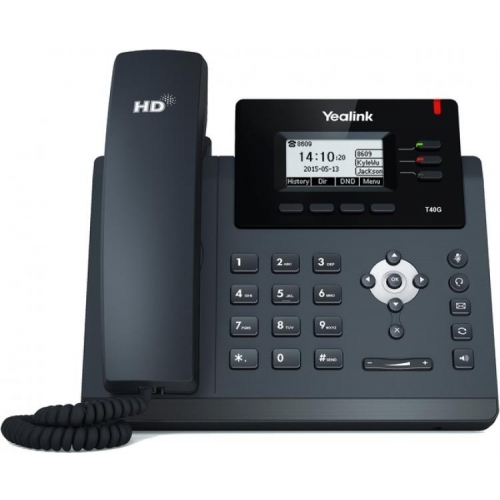 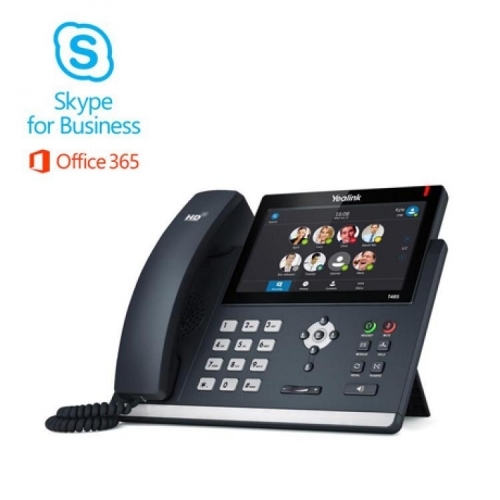 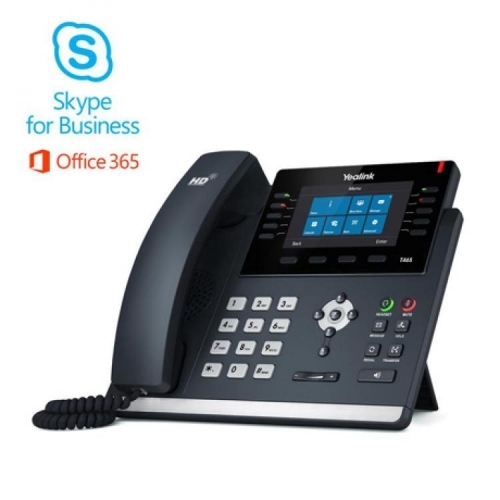 We offer a range of Yealink handsets to suit your business needs and budget range, so whether you are looking for a fairly basic, entry-level package or a more sophisticated enterprise solution, we have exactly what you are looking for.